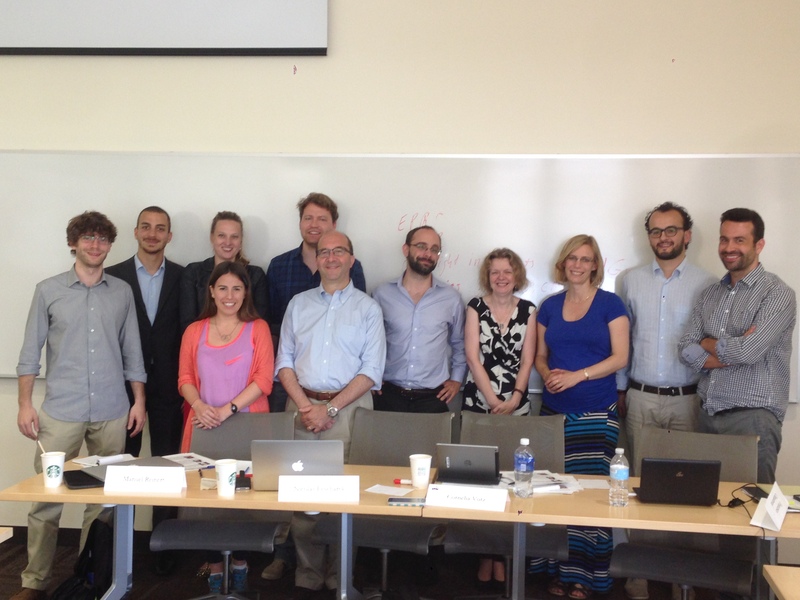 The American University’s School of International Service (SIS), in cooperation with Transworld’s Coordinator, the International Affairs Institute (IAI) of Rome, convened the Young Researchers Workshop in June 2015, a 3-day event in which 10 young researchers from Europe and the United States participated in a series of workshops and panel discussions at the University’s campus in Washington DC. Prior to the workshop, students were recruited from Transworld’s participating member institutions based on nominations from their respective universities. Participants outside of the workshop also attended, including several members from the US’s Congressional Research Service (CRS), the European Parliament Office and the American University’s Law School. 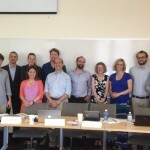 The workshop, a WP10 deliverable under the heading of “dissemination”, sought to accomplish two goals in an effort to engage a new generation of scholars focusing on Transworld’s major themes and research. In the first instance, invited researchers presented their own research in an effort to make a contribution to transatlantic relations. Proposals were submitted and reviewed to fit with the themes of the project. A second aim was to create an environment where these researchers at the doctoral and post-doctoral levels would have the opportunity to gain familiarity with research carried out under Transworld itself or closely connected to the principal aims of the project. Scheduled around the researchers’ presentations, participants in the workshop became active audience members for three expert panels: transatlantic relations and global governance, foreign and security policy issues affecting the transatlantic relationship and a timely discussion on the subject of international trade and regulation.